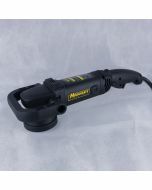 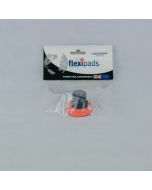 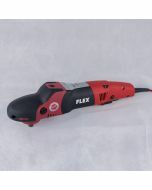 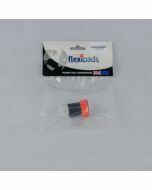 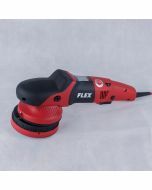 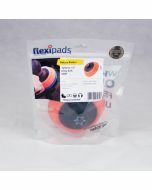 The FLEX PE 8-4 80 Lightweight Mini Rotary Machine Polisher is a purpose built polisher designed specifically for smaller panels and hard to reach areas. 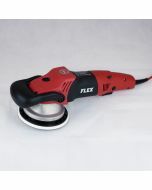 The FLEX PE 8-4 80 Lightweight Mini Rotary Machine Polisher is a purpose built polisher designed specifically for smaller panels and hard to reach areas. 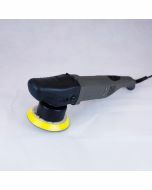 It is incredibly easy to control even when polishing along the edge of panels.